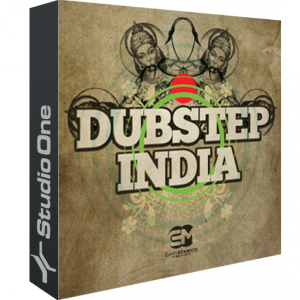 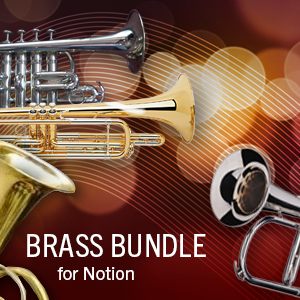 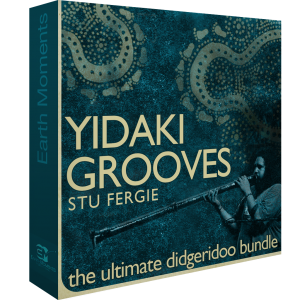 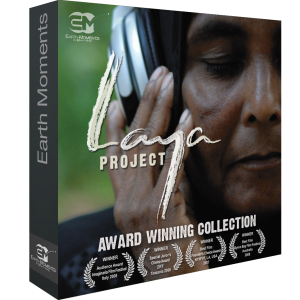 The Brass Bundle can be used to create a very full-sounding, realistic brass ensemble. 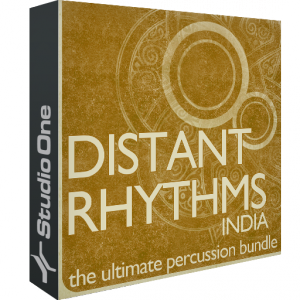 These auxiliary instruments can help create unique solo timbres and contribute to chord voicings over a family of instruments. 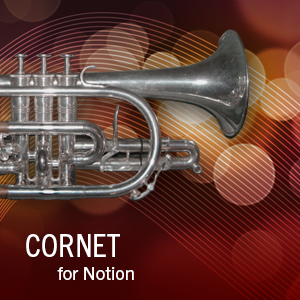 Notion’s Cornet expansion pack adds a warm and mellow tone to your brass sound palette sitting between the tone of a trumpet and a flugelhorn. 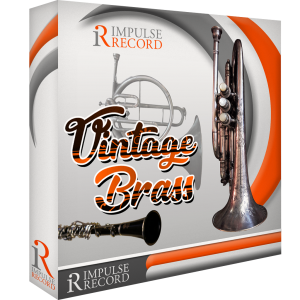 This expansion pack also features trills and a mute.